Dramione doujinshi for draco fan oo1. this is some Dramione doujinshi for dracofan001. 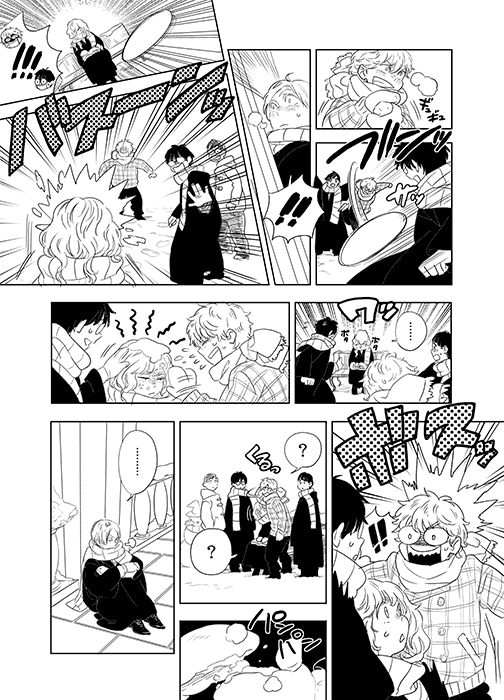 as payment for making toi see drarry doujinshi :p MDR not everyone can handle Slash. Wallpaper and background images in the Harry Potter vs Twilight club tagged: harry potter fanart draco malfoy hermione granger. This Harry Potter vs Twilight fan art might contain journal, papier, magazine, tabloïd, chiffon, livre, anime, bande dessinée, manga, and dessin animé.